Wish we could all look that good in our selfies. 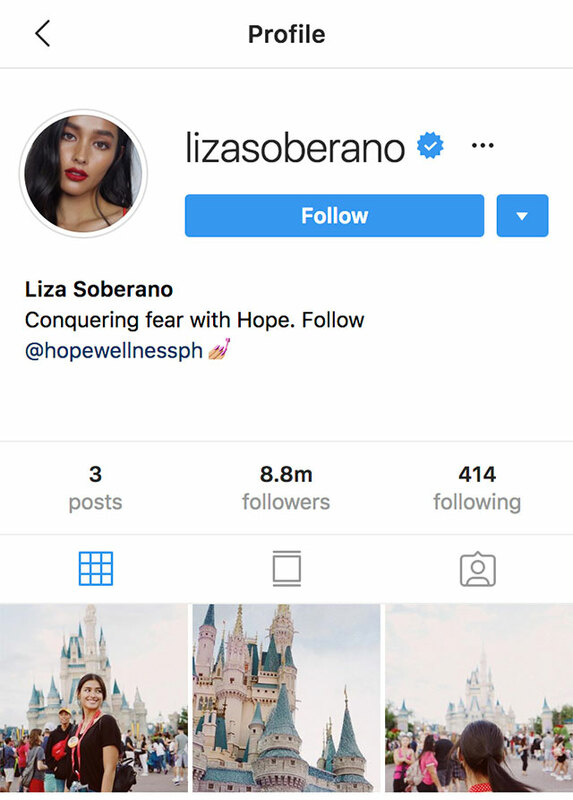 ICYMI, last night Liza Soberano did something crazy—she deleted (or maybe archived) ALL of her Instagram posts. But since then, she has returned to Instagram by uploading three new photos of her trip to Disneyland. 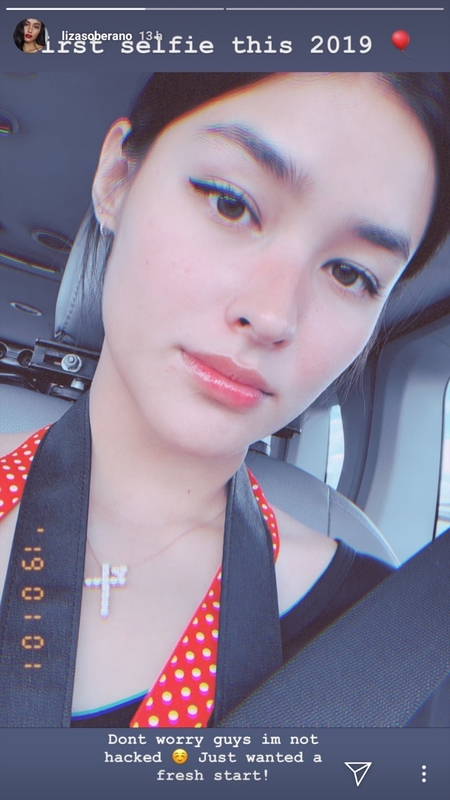 Now if, like the rest of her fans, you're wondering what happened and why she did that, Liza decided to do a little explaining via a ~*lit*~ selfie on her Instagram stories. 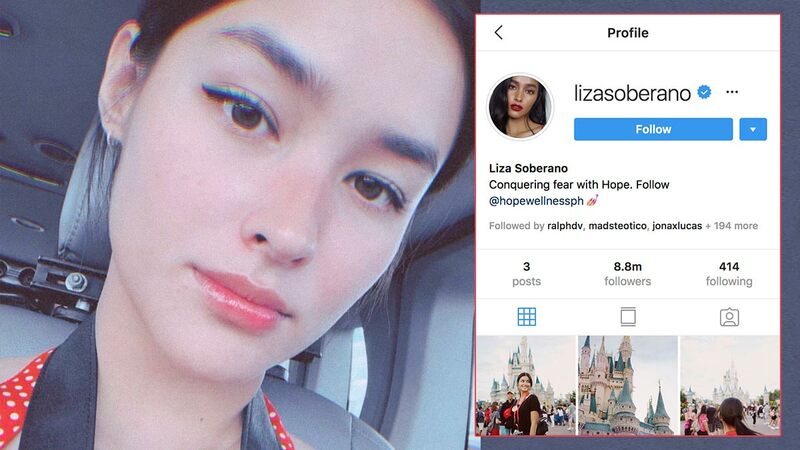 Sporting groomed brows, killer winged out eyeliner, and juicy gloss on her pout, Liza captioned her first selfie for 2019, "Don't worry guys, I'm not hacked. Just wanted a fresh start!" While others are still probs theorizing on her other reasons for clearing out her feed, we're still not over her selfie. Look at her; she looks soooooo gorgeous and refreshed it's like she peacefully slept for 10 hours!